I drew this cover for BOOM! 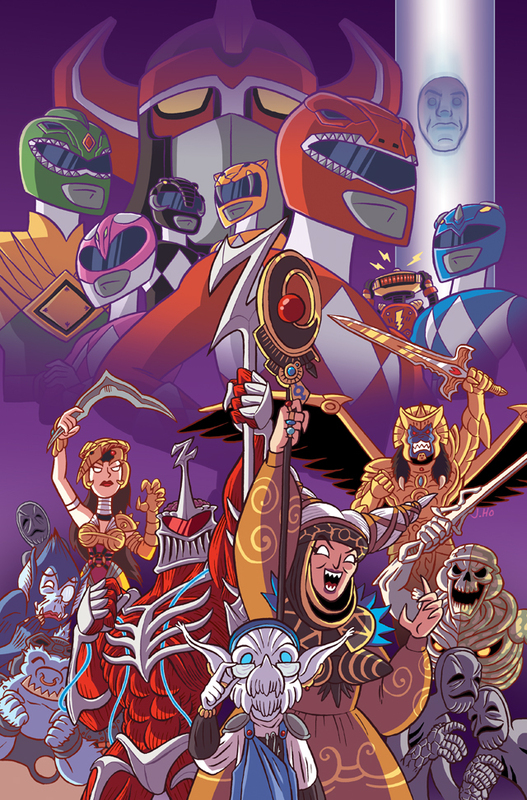 Studios’ Motor City Comic Con exclusive edition of Mighty Morphin Power Rangers #3! 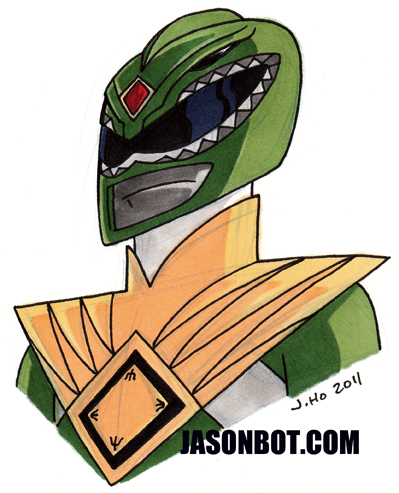 The con was this past weekend, hopefully folks had a chance to snag one of these!